One of our goals is to foster and promote a sense of community in Omaha and its surrounding areas. We love to highlight local businesses and events, helping you get the most out of the beautiful and lively area you live in. There is a whole other community in this area that doesn’t exist in a storefront or tangible business space that we don’t often highlight. And, coincidentally, this community shares our same goal of helping Omahans fall in love with this area and all there is to do within it. This community consists of moms, fashionistas, bakers, businessmen and businesswomen, small business owners and crafters who spend hours researching and writing about things that you’re interested in. We’re talking about Omaha bloggers. This is a tight-knit network of bloggers who focus on embracing their fellow bloggers, growing as individual bloggers, and sharing their love for the wonderful city of Omaha. We love their collaborative spirits and willingness to support each other within their work. One of our favorite bloggers, Kim Reiner of OhMy!Omaha, even highlights fellow local bloggers in her “Omaha Bloggers” series. We of course try to be as thorough as possible when mentioning community events or local businesses within our blog, but it’s simply impossible to cover it all. That’s why the collaborative efforts of this blogging network are so important. We can work together to inform, inspire, or invite you into our homes. We looked through some of the members within the Omaha Bloggers group and elsewhere on the blogosphere and narrowed a long list down to a handful of our favorites. So read through their blog posts ranging in subject, and hit those subscribe buttons to make sure you don’t miss a beat in regards to Omaha happenings…or their latest recipes! Lisa and Tim Trudell are The Walking Tourists. The couple tells an enticing story throughout their blog about the places they visit, either within their backyard in Omaha, or across the globe. You can search for a specific area of interest and read about their experiences in that location — things to see, places to eat, and their interesting stories along the way! 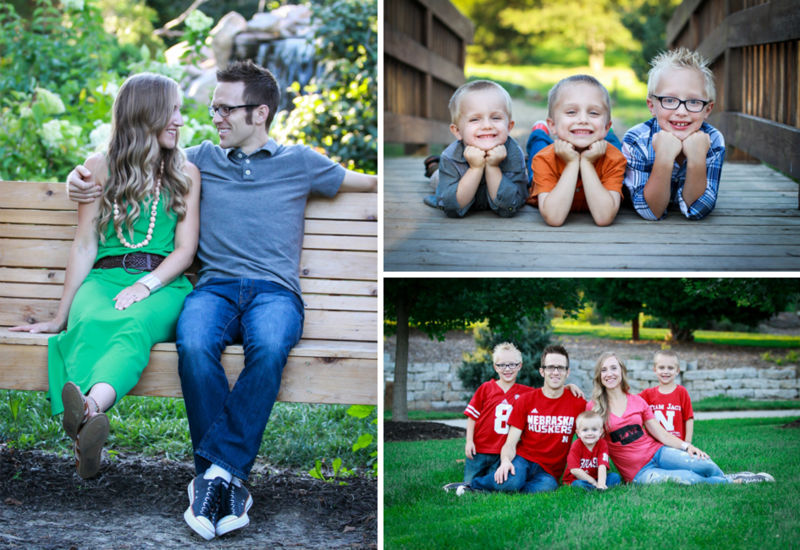 Stay-at-home mom Erin writes about her experience raising three lively boys in Omaha, covering the most important subjects to her: faith, family, food, fitness and fashion. We love a good alliteration! And we love Home with the Boys. 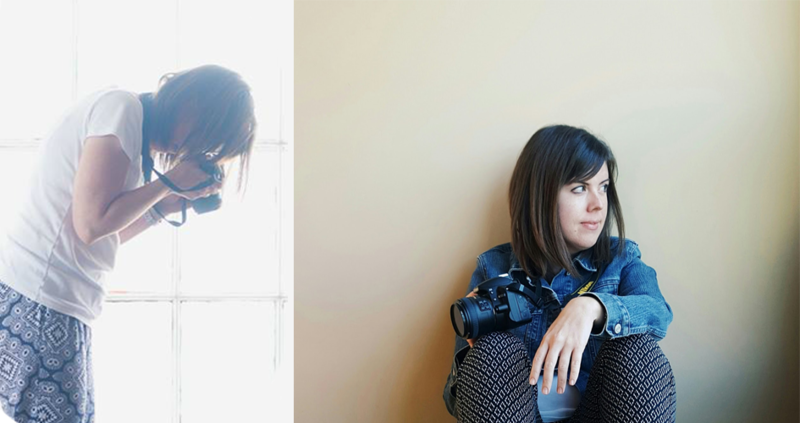 Another mommy blogger to watch for is Joanna Murnan of Makingmine. Joanna is a licensed teacher, cupcake lover, fitness fanatic, and DIY junkie — but more importantly, she is a stay-at-home mom to two girls. All of these factors weave together to form Makingmine, which primarily covers recipes, fitness information, family happenings and activities for the family! Ashley is a 20-something corporate lady by day and blogger by night. She has always enjoyed writing, so she decided to start If You Give a Girl a Ring, inspired by her favorite childhood book, “If You Give a Mouse a Cookie”. Ashley loves all things fitness-related and enjoys sharing her passion for fashion and beauty (and has an Etsy shop to prove it!). You’ll find all of the above in this exciting blog from a lively young lady. Leah started her own jewelry store called Haute Bauble out of a love for fashion, jewelry and all things vintage. The Bauble Blog is her outlet for sharing beauty tips, DIY ideas, vintage advice as well as travel and local happenings. Leah has a passion for seeing the city of Omaha’s fashionable spirit grow and thrive, and wants her readers to “Be Bold, Be Haute, Be Inspired”. 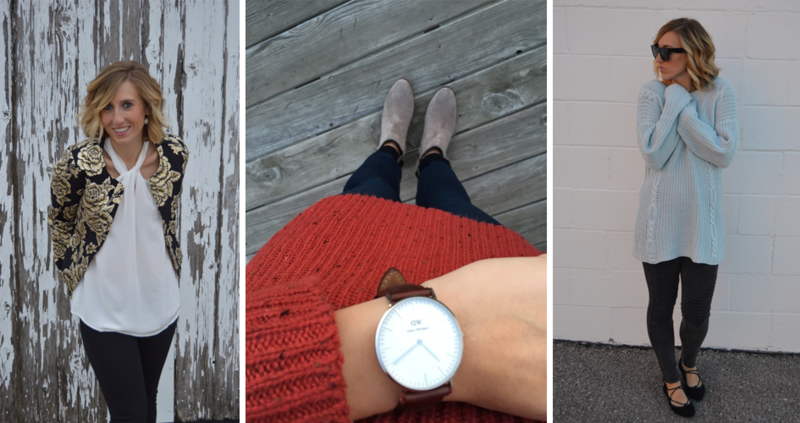 Make sure you’re following A Midwestern Mix for some serious fashion inspiration from a local fashionista. Kristin Kruse loves fashion, traveling and fitness, but tends to focus on the former in her blog posts. And for that we’re thankful, because she sure has an impeccable sense of style! Kitty and Kevin are a dynamic newlywed couple that share their findings about how to be financially responsible (they recently paid off $100,000 in student loan debt! ), traveling cheaply, crafting, apartment living, and other various topics. Overall, they’re just happy to invite you into their world telling the story about how a lawyer and graphic designer fell in love. Erin is a 20-something marketing professional with a love for good food, pretty dresses, traveling the world, and working out. She combines all four of those interests into her compelling and informative blog, Her Heartland Soul. She regularly writes about things going on in Omaha as well! We have a passion for encouraging local makers, and were excited to find a blogger with the same intentions. Thinking Smaller was born out of Kathleen Hammack’s attempt to find beauty in simple moments and a love for all things handmade. She is a slow living enthusiast who is inspired by food, travel, natural light and people who are passionate about what they do. We so admire her intentions to highlight various makers on her blog, and promote their work in the process. Another subject we’re passionate about covering within our own blog is home inspiration (from DIYs to remodels to design trends). Jen of The Striped House shares our love for all things home-related, and writes about home makeovers, DIY projects, decor and holidays. If you’re watching your wallet, The Striped House is a great resource for gaining some budget-friendly home inspiration from a local! Heidi Woodard is a busy woman. She started Maternal Media as “a site for those who are easily distracted and overly committed”. It is a place for parents who need a gentle reminder to take everything in stride. 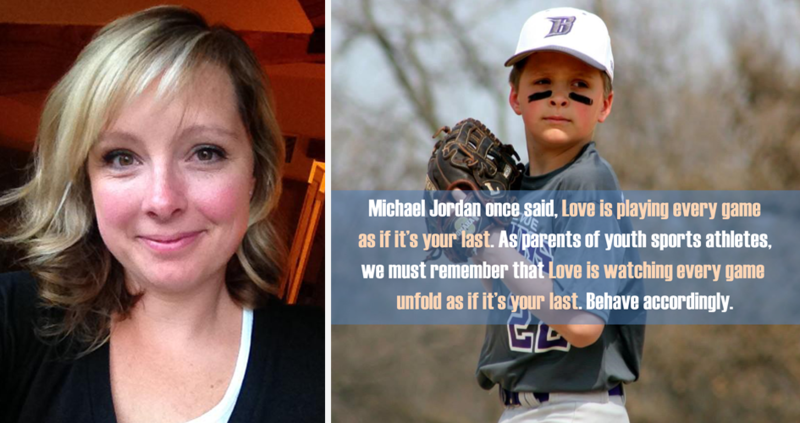 In tandem with Maternal Media, Heidi heads up “Give the Game Back,” an initiative to reclaim the game for developing athletes everywhere by encouraging parents and promoters of youth sports to get out of the way and let the kids play. Heidi is also a radio personality and public speaker! Get a glimpse into the highly unique and interesting world of Jordan Pirtle. 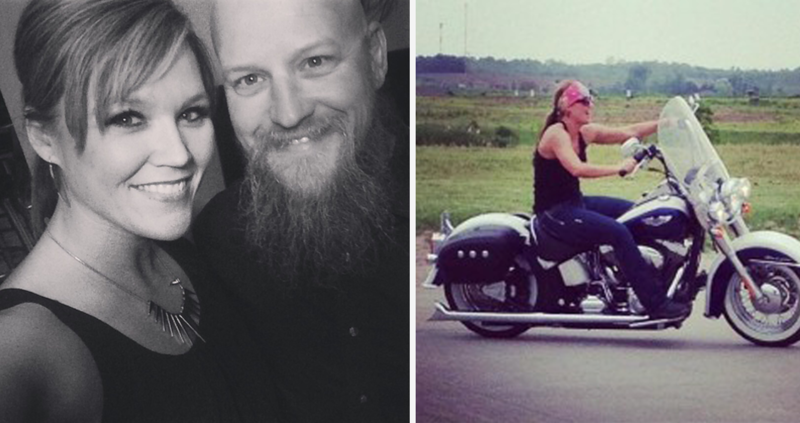 As a biker chick, she chronicles her adventures and interests in all things Harley-Davidson, family, friends, concerts, vacations, education, fitness and food on Harleys and Heels. Did you get all that? This girl has quite the variety of interests and we love following along. Janelle Shank graduated from culinary school and received her baking and pastry certificate, only to find that everyday baking wasn’t her thing. She then formed an interest in recipe development, food photography and food writing, which inspired her to start Bakes in Slippers. She posts simple recipes, which we think are exceptionally photographed, and inspires readers with her “real life” approach to cooking — mess-ups included! Julie Menghini truly is the hostess with the mostest. She believes life is too short not to enjoy it, which is clearly reflected in the style of her blog, Hostess at Heart. 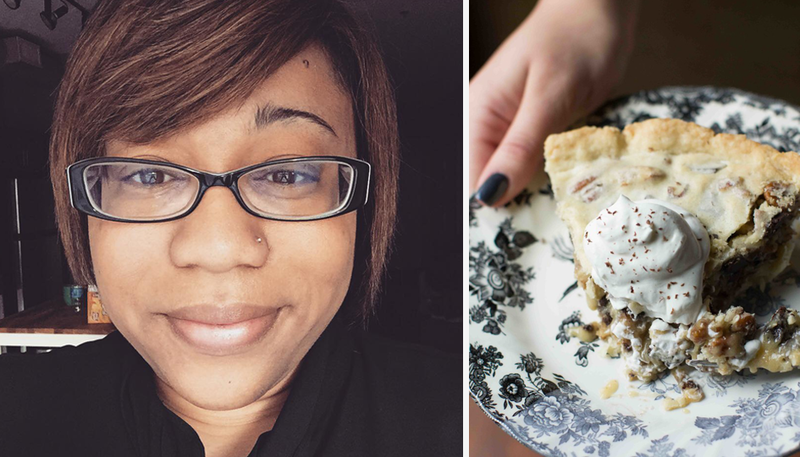 Her content focuses on sharing her favorite recipes, from appetizers to desserts. Julie tends to keep her recipes on the healthier side but isn’t hyper-focused on watching waistlines all the time. She feels that joy is the “champagne bubbles of the soul” and this philosophy is woven throughout her writing. If you’ve been following us for awhile, you’ll know that we are huge fans of Cheri Loughlin, The Intoxicologist and cocktail consultant. Cheri is a mastermind behind the bar and introduces intriguing cocktail recipes to her audience in her well-written posts accompanied by gorgeous photos. She is, in fact, a professional photographer! Jamie Gates is a mother of four who seems to do it all. She emphasizes recipes on her blog — ones that are fairly simple to make, that the whole family will enjoy. After all, her five food critics, including her husband and four kids, have approved them! Search for a specific recipe on her well-designed and easy-to-use blog, and get to cooking! What Omaha bloggers do you follow? We aim to encourage the Omaha blogging community, and would love to highlight anyone we might have missed. The more the merrier!